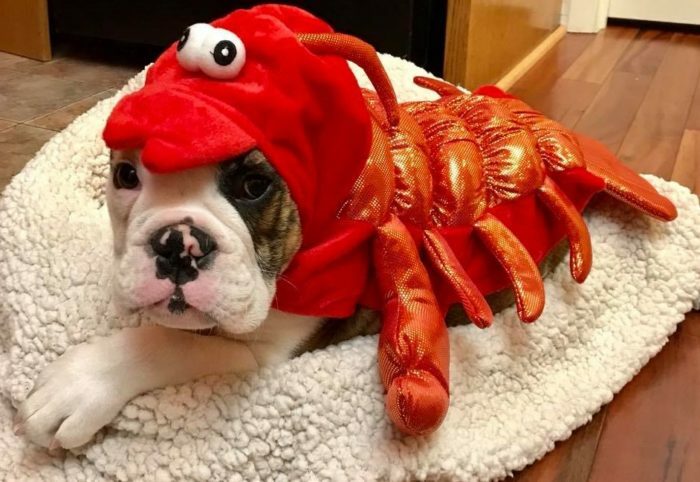 Do you like to dress up your pet? Well, guess what. There is a day dedicated for just that! Thanks to pet lifestyle expert and animal behaviorist, Colleen Paige, this special day was founded in 2009. This is a celebration of our pets and falls on January 14, every year. 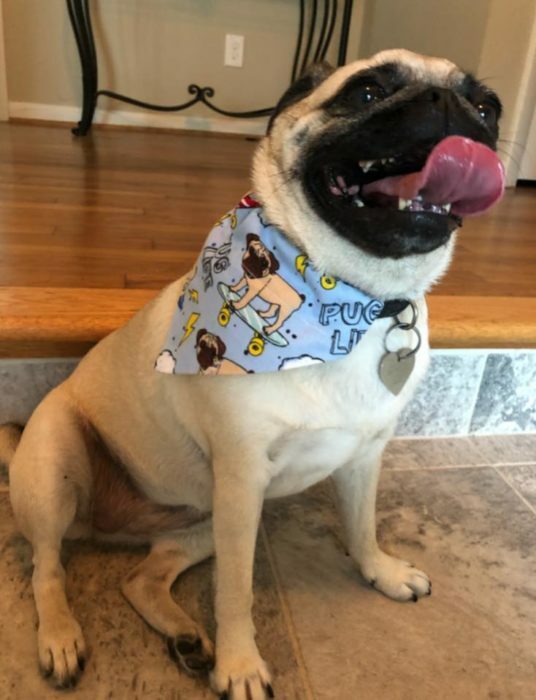 It’s also a great way to support the pet fashion community. Don’t have a dog? No problem! This is a day for any and all pets; cats, pigs, horses, etc. Here are a few tips and ideas for celebrating this exciting day. Safety first. Make sure that your pet is comfortable in their clothes. You don’t want to constrict movement. An outfit that’s too tight can cause swelling to their body. Also, keep an eye out for anything hanging or dangling, which can be a hazard. If you have a puppy or an animal that likes to chew, they may choke on it. Some pets suffer allergies from certain fabrics (or even detergents from being washed). If you see your pet is scratching from their outfit, remove it immediately. 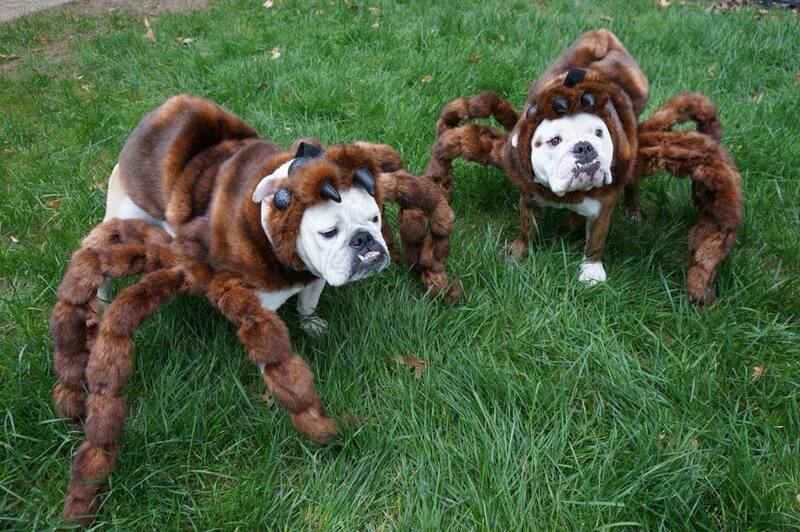 Not all animals like to be dressed up, so make sure that they’re not stressed out or uneasy. As a reminder, your pets should always be supervised while dressed up. Especially while outside, you should never leave them unattended. Their clothes could get stuck on something and cause an injury. Style. Show off your (and theirs’!) personality. The pet fashion industry has boomed over the past several years. Whether you have a diva or a superhero, there are thousands of pet outfits to choose from. Feel free to take it light and put on a fashionista sweater or a cute bandana. Some stores have even started selling human/pet matching outfits. Don’t stop there, accessorize! You can add a few bows or a little hat to their costume, too. Even their collars and leashes can get bedazzled. Celebrate! This is their day and it should be a fun one. Have friends with four legged family? Invite them over and have a costume party. You can even line them up and have a fashion parade. Like a little competition? How about having a “best dressed” or “cutest outfit” show-down. Remember to have their favorite treats and fresh water to motivate them and keep the party going. You can even put together a little gift basket for the winner of your contest. Give Back. Whether or not you have a pet, January 14 is a day for all animals. If you have some spare time, stop by one of your local animal shelters and volunteer for a few hours. Maybe even adopt a pet while you’re there! You could also donate to your favorite animal charity, such as the SPCA or Humane Society. You can include a picture of your dressed up pet. Most importantly, have fun with your four legged best friend. Enjoy their wild side. 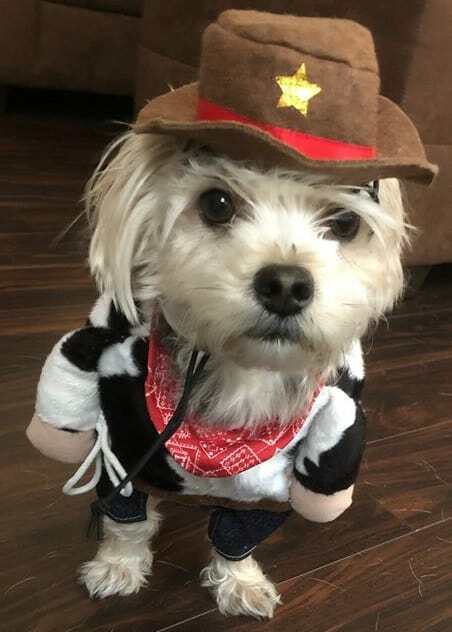 Make sure to take plenty of pictures and share them on social media with #DressUpYourPetDay. Make sure you tag #bonesnbellyrubs to so we can check them out. Have a paw-tastic and purr-fect time!